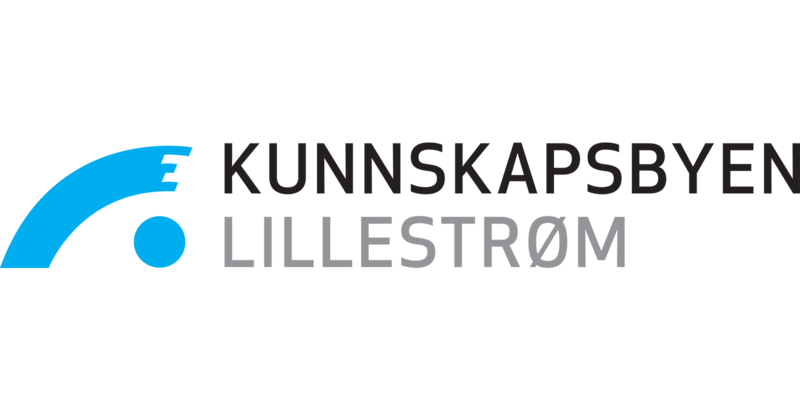 This website tells you the story of how the Oslo region aims to transition to a low emissions and smart economy. It allows you to browse through profiles of both Visit Objects and Companies which are part of the transition and which developed solutions to make it happen. You can explore profiles of private companies, public organisations, research institutes and non-profit organisations that might have the solutions, technologies or competence you are looking for. 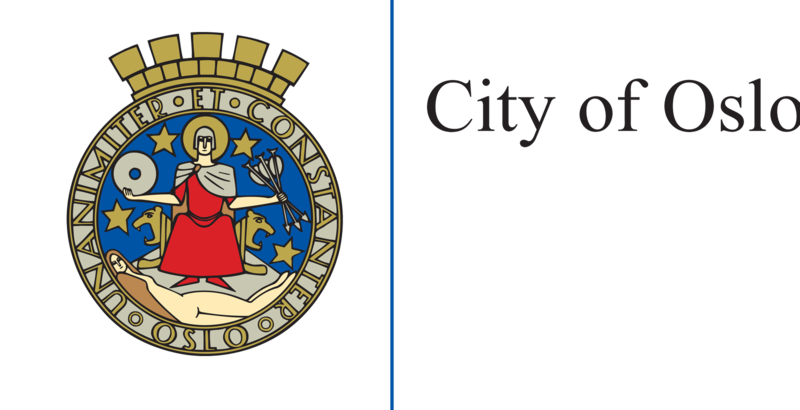 You will find profiles of stakeholders in the Oslo city and across the region surrounding the capital. 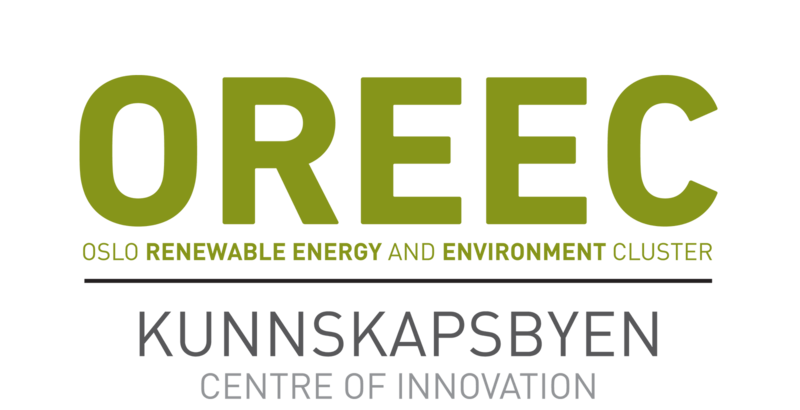 Green Visits allows you to get to know the region and its stakeholders better and invites you to make the journey to Norway and learn about our solutions for a sustainable future. The Green Visits secretariat will be happy to assist you in structuring a relevant visiting program based on your professional needs and plan meetings with companies you are interested in. Green Visits offers its services to companies, public organisations, NGOs, decision-makers, researchers and journalists. If you wish to travel to the Oslo Region only as a tourist you are welcome to contact Visit OSLOregion which specializes in cultural and leisure visits. Take the tour of the website and contact the secretariat for assistance. We will be happy to hear from you! Your profile on Green Visits? 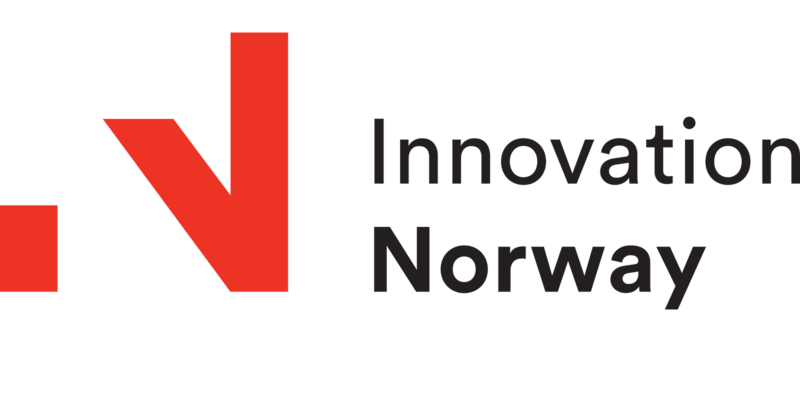 Are you a Norwegian company or organisation in the Oslo region and wish to open a profile on this website?